Designed to feel as though you're drinking liquid from liquid, Escape Tumblers from Aruliden of New York are refreshing and beautiful. Each one is hand-blown and therefore unique and represents glacial or mountain-like landscapes. 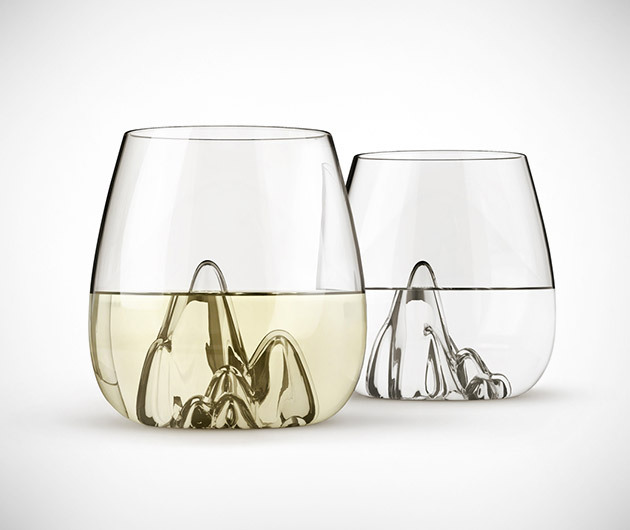 Not only do they look incredible, but will even keep your beverage chilled longer too. Cheers!